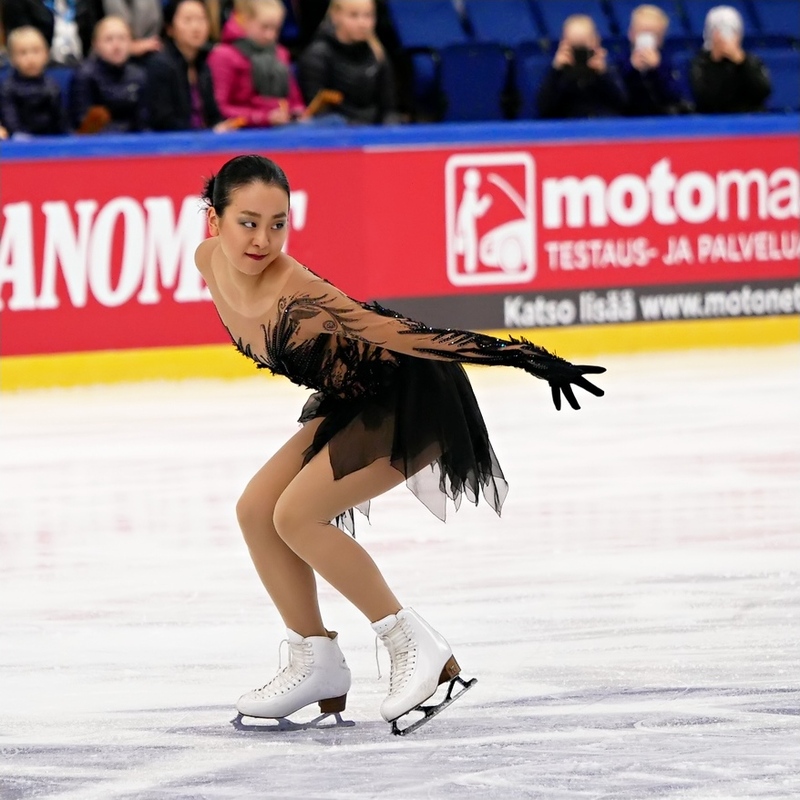 After Wednesday's practice session, Asada said that even though the triple axel is important, she feels she doesn't need to do it at this competition. 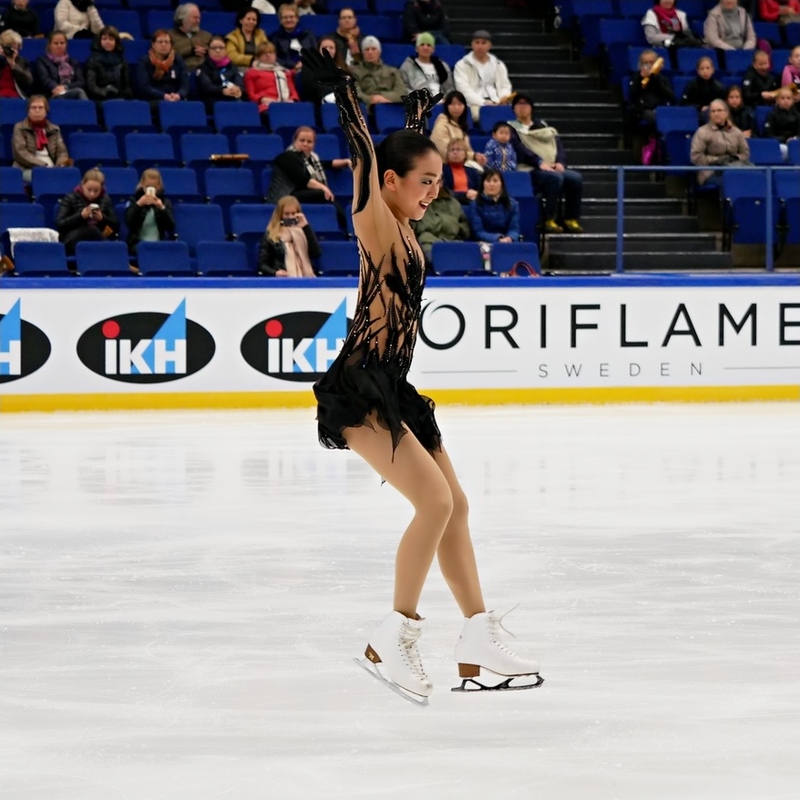 Instead, the three-time world champion was eager to talk about her new programs. 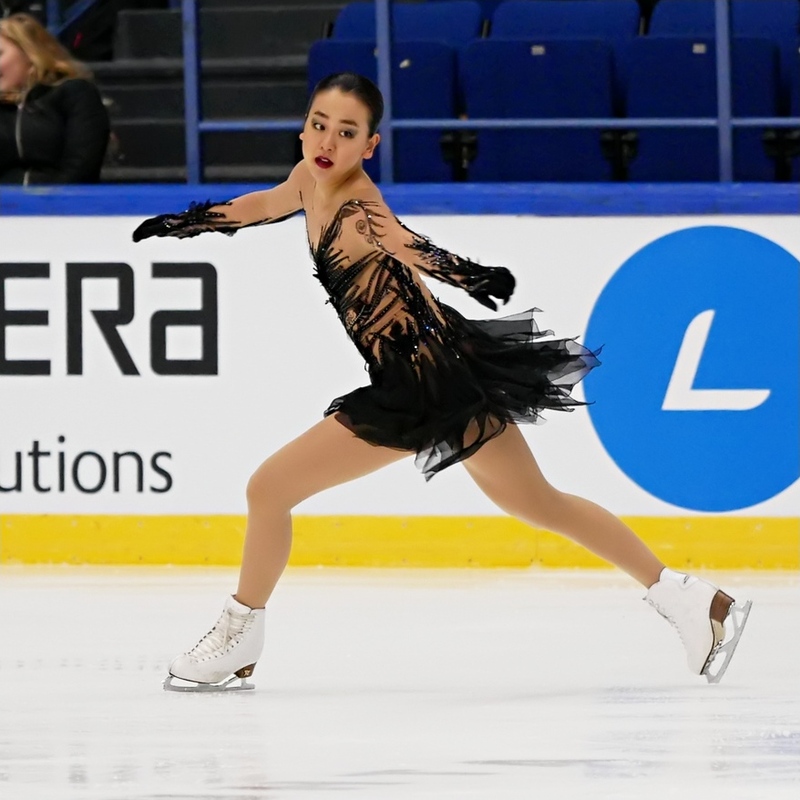 Interestingly, Asada's short program and free skate have the same music, "Ritual Fire Dance" played by Arthur Rubinstein. 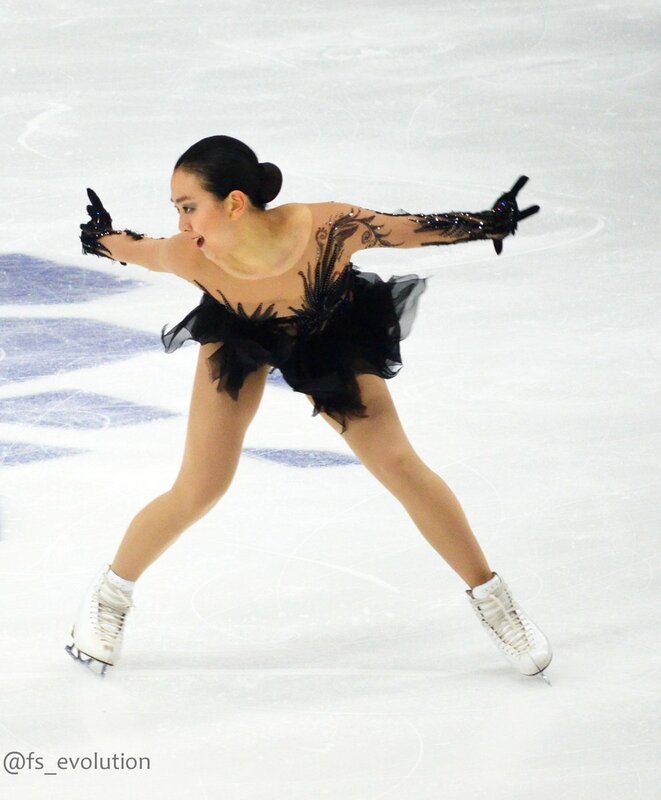 This unusual decision was made after a conversation with her choreographer, Lori Nichol. 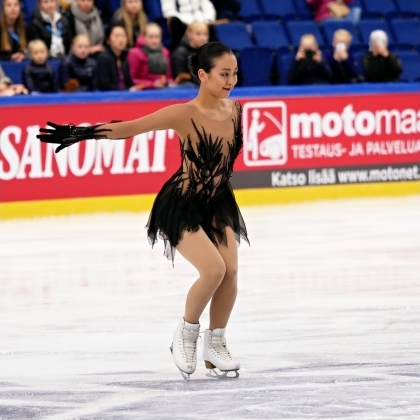 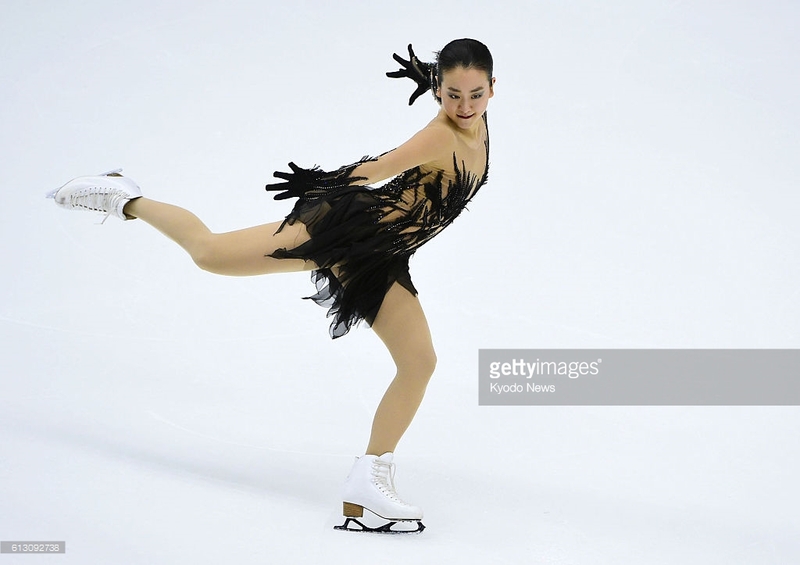 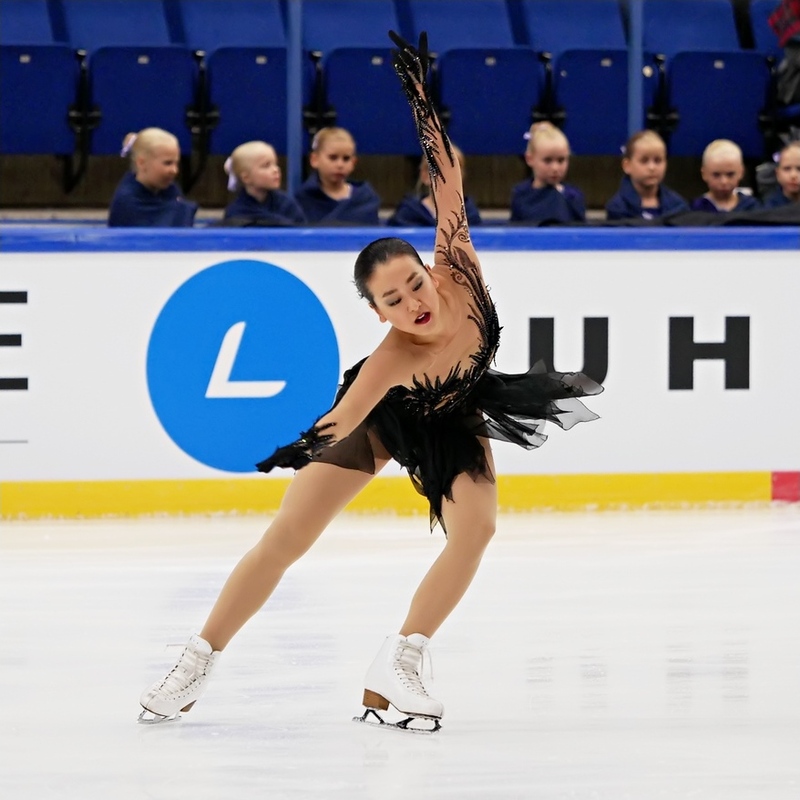 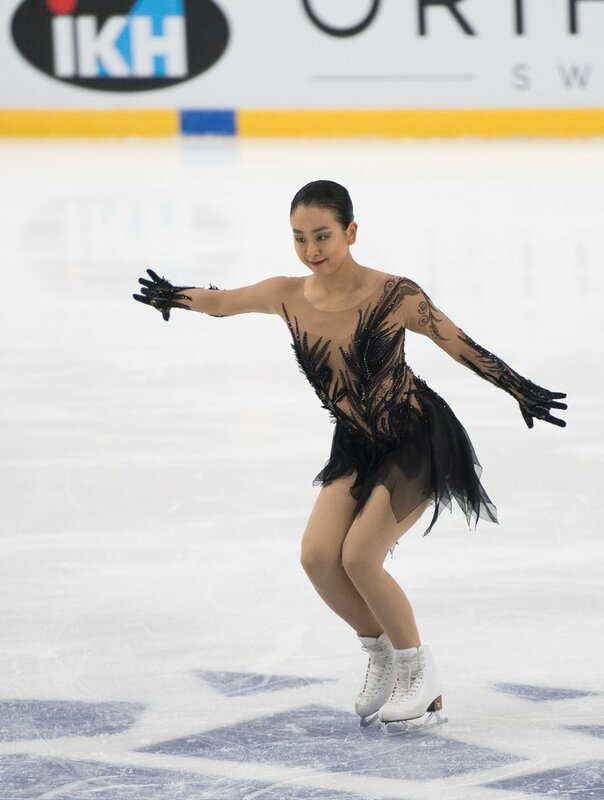 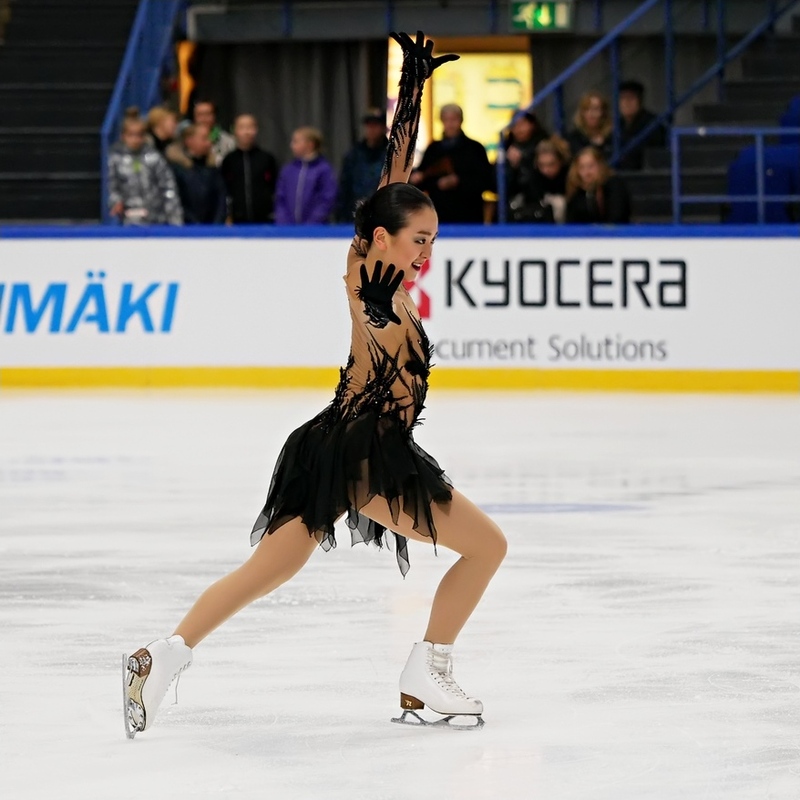 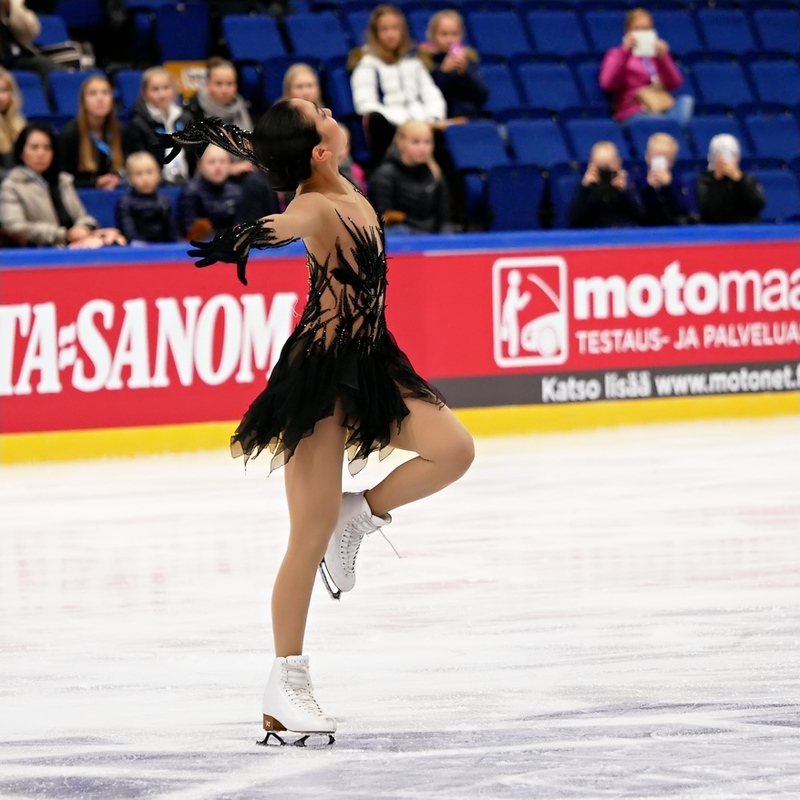 "In the short program, my costume is black, and I express a black swan that turns into a mysterious lady with magical power, a witch. 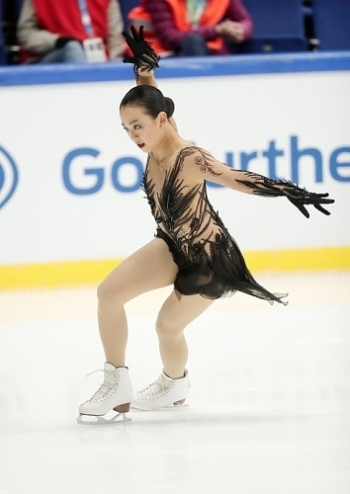 In the long program, that mysterious lady does a passionate dance, very intense and feminine, wearing a red costume," the 26-year-old Asada said. 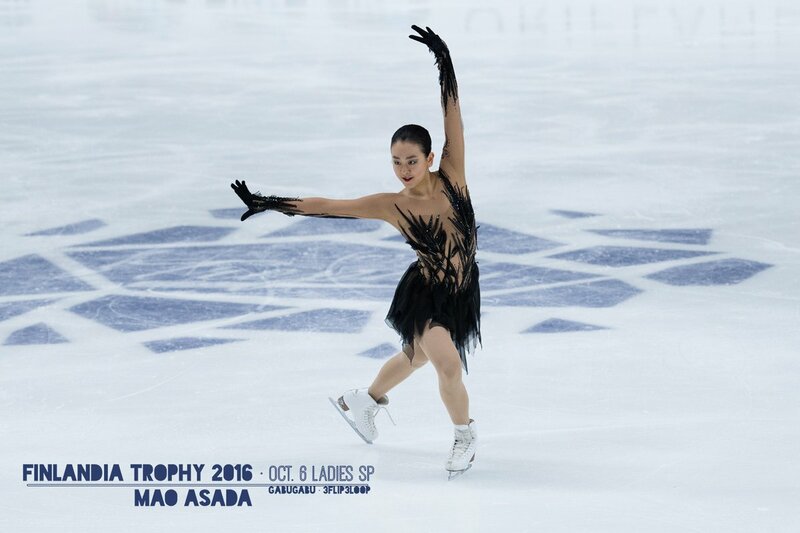 "I want to express a mature lady, something that I couldn't do in the past and what the younger skaters cannot do." 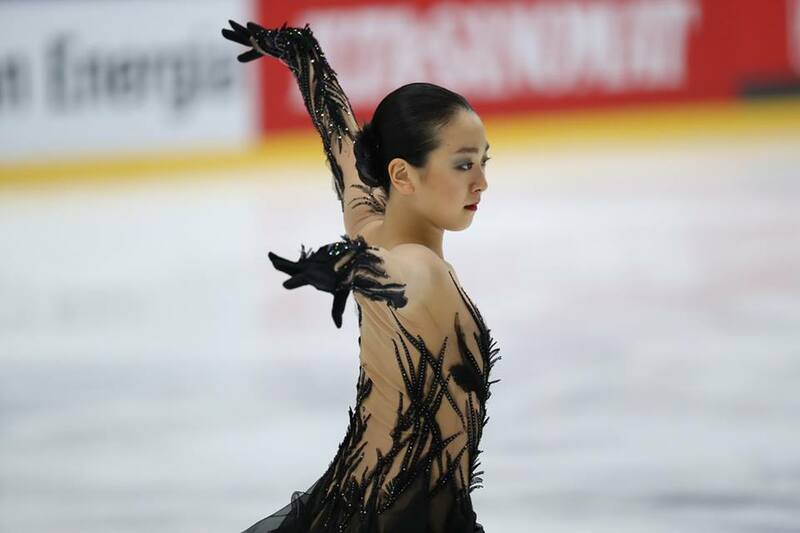 Copyright © Clair de Lune ♪ ～月の光～ All Rights Reserved.